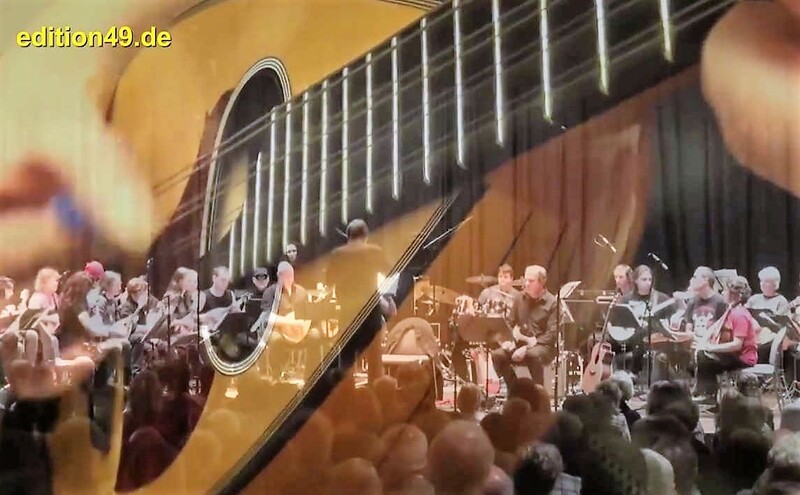 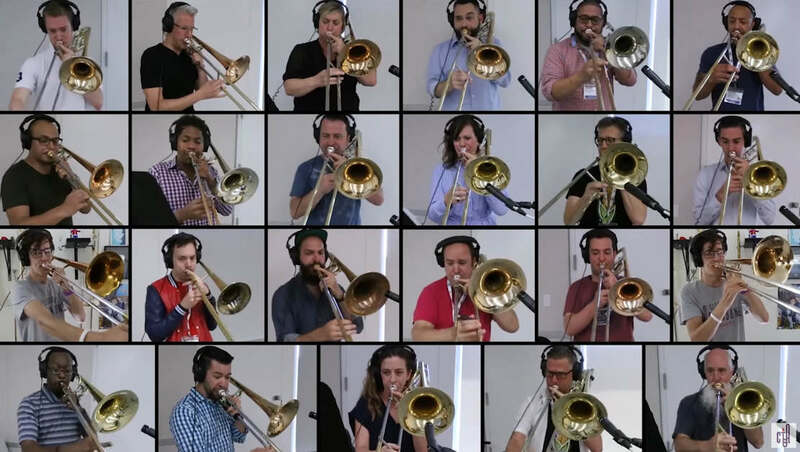 The masterpiece “Queen- Bohemian Rhapsody,” performed by 28 trombone collaboration! 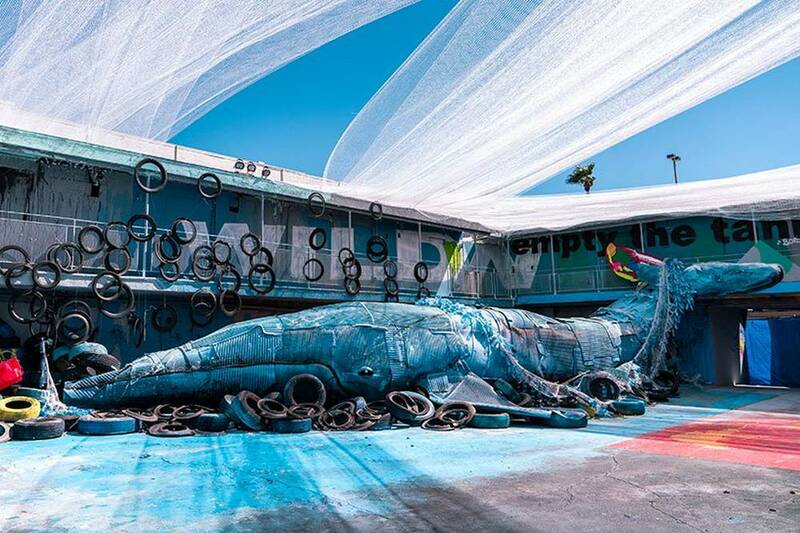 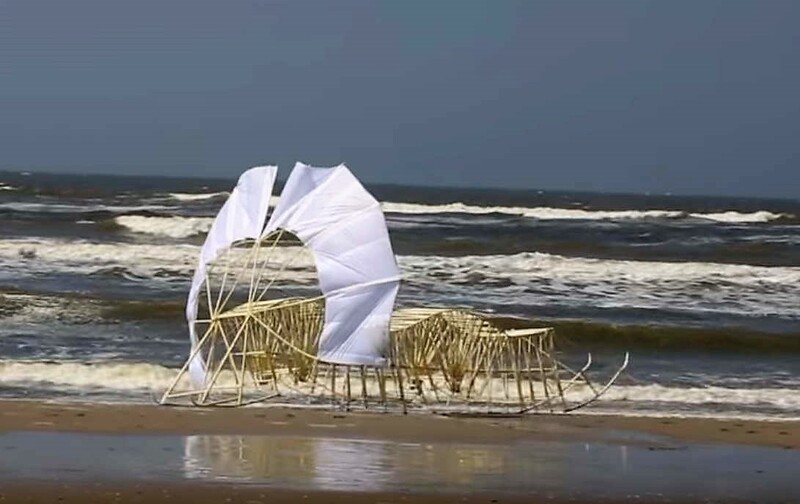 New Uminami Strandbeest kinetic sculpture sweeps across the beach like a giant caterpillar. 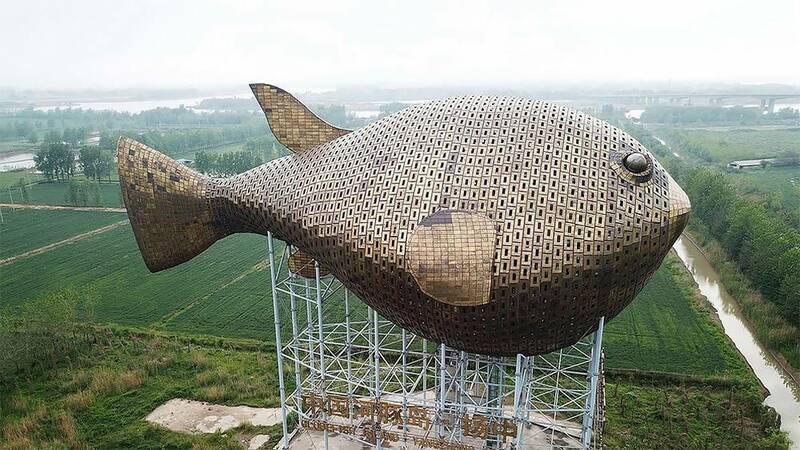 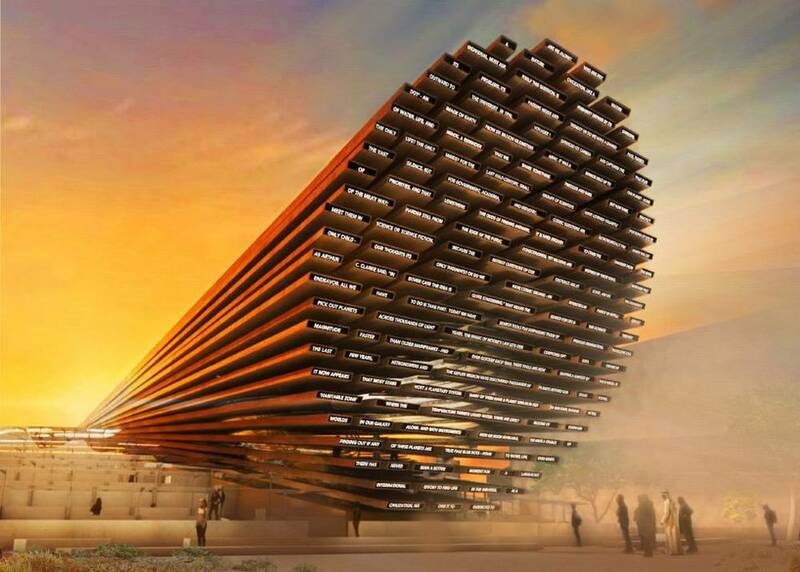 The giant 90-meter-long puffer fish tower, a local landmark in Zhenjiang, east China’s Jiangsu Province. 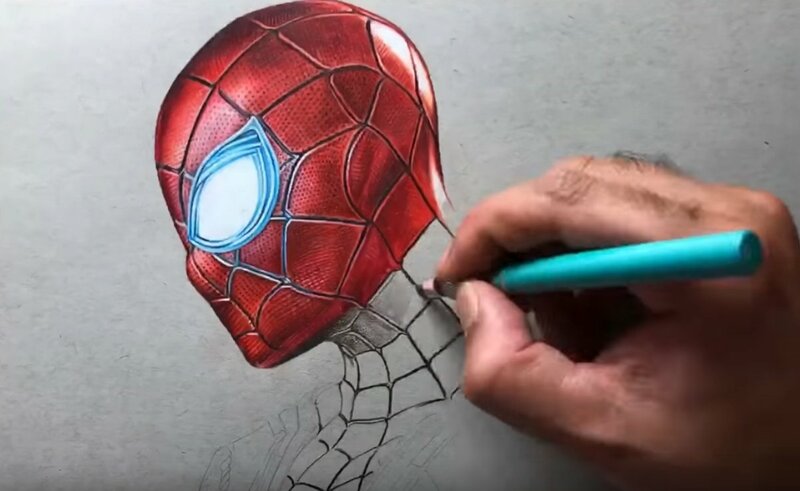 Watch this guy creating a photo realistic portrait of the Iron Spider-Man.